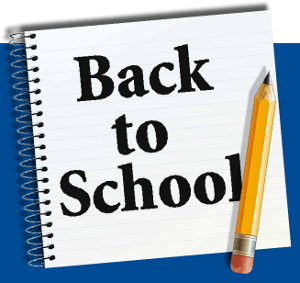 Heathridge Newsagency offers a convenient and low cost option for all of your back to school stationery needs. School stationery lists can be filled for all schools, simply get your school stationery list to us and well take care of it. For enquiries about back to school stationery please click here to contact us.